Join film critic Betty Jo Tucker, a confirmed movie addict, as she rants and raves about all things cinematic with co-host Jazz Shaw, producer Nikki Starr and noted movie critics – plus lots of fascinating film folks. 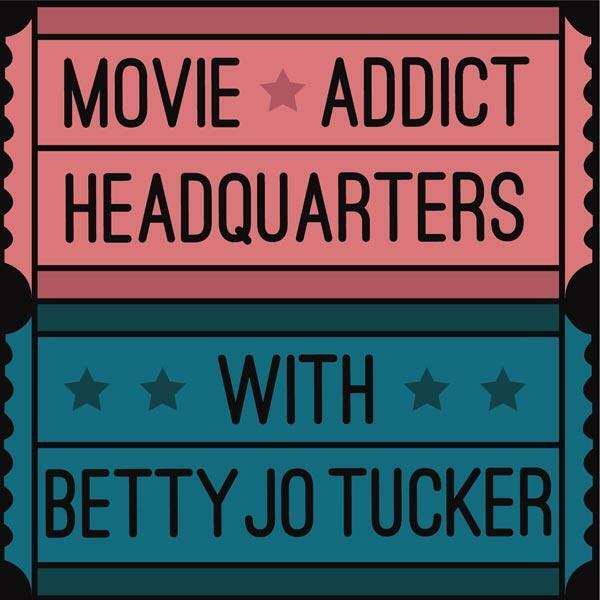 George Bettinger, Nancy Lombardo and Steve Mendoza reveal their choices for greatest film comedians past and present in this Movie Addict Headquarters re-run episode. All three guests boast important experience as actors and comics. For example, Bettinger has won acclaim with his uncanny impressions; Lombardo appears frequently in "Saturday Night Live" skits; and Mendoza makes people laugh with his amusing take on life. Also, through the magic of imagination and technology, comedy greats W. C. Fields, Jimmy Durante, Mae West and Groucho Marx call in. Will Charlie Chaplin, Madeline Kahn, Buster Keaton, Jack Black, Jim Carrey, Kristen Wiig, Will Ferrell, Steve Martin, Lucille Ball, Eddie Murphy, Peter Sellers, Jerry Lewis or any of your other favorites make it to the list of Top Film Comedians? Listen in and find out. Here's more background info on our three special guests: George Bettinger, aka Mr. Show Biz, served as host of the entertaining Mom & Pop Shop Show on DreamStreamRadio. Nancy Lombardo is the hilarious host of What's the Buzz on BlogTalkRadio, and Steve Mendoza has appeared in several movies, performed stand-up comedy, and is an accomplished chef and radio host.